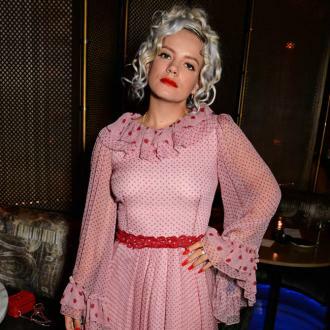 Lily Allen has refused to continue touring and promoting her 2014 LP 'Sheezus' because she felt ''isolated''. 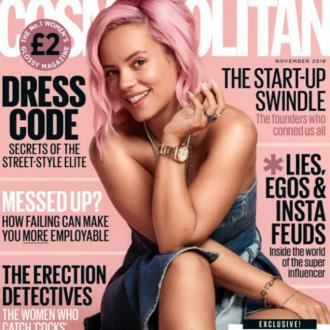 Lily Allen refused to carry on promoting her last record 'Sheezus' because she fell out of love with it. The 32-year-old singer has admitted she felt ''isolated'' when her record label made her perform by herself in places like Wisconsin in the US, where she felt she didn't really have any fans, in support of her 2014 effort. ''I just did not want to be doing it. ''I even felt really isolated in the shows with the audience as well, as the band I had I did not like. ''I did not like the people. They were not listening to me when I said I wanted things to change. ''It was like, 'I don't want to be in f***ing Wisconsin on my own, playing music that I am not really into with these people that don't really care about me and I don't care about. Lily previously admitted she felt as though she lost her way on the record. The record was met with an underwhelmed response from fans and critics and she was accused of cultural appropriation for using primarily black backing dancers in her video for lead single 'Hard Out Here' - which she defended as being a statement about the sexual objectification of women in the music business. In hindsight, Lily realised she didn't like the music she was making at the time and admitted she got things wrong. 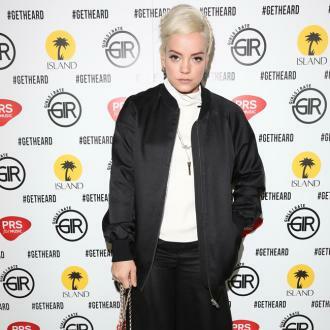 Now Lily is gearing up for the release of her new record 'No Shame' - which is released on June 8 - and she has taken as much control of the creative direction of the tracks as she could. She said: ''There are a lot of things I don't have control over.